Identify the levels of breakout. To identify a trend long occor look at daily or weekly charts. 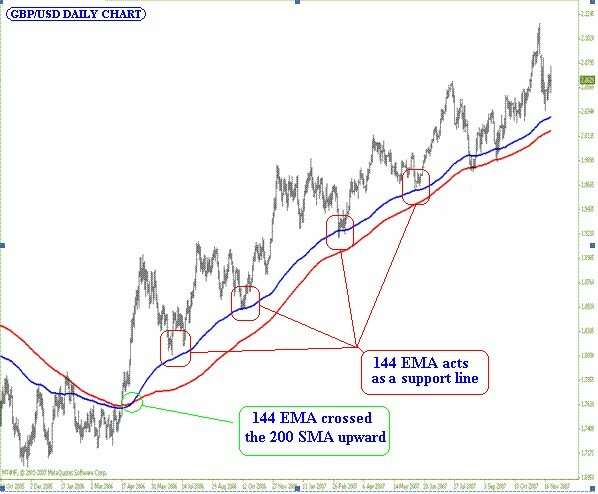 To identify the longer term trend you can draw 200 SMA and 144 EMA onto the chart. Simply When the 144 EMA is above the 200 SMA and at the same time the price is above the 200 SMA while Both moving averages are diverging. 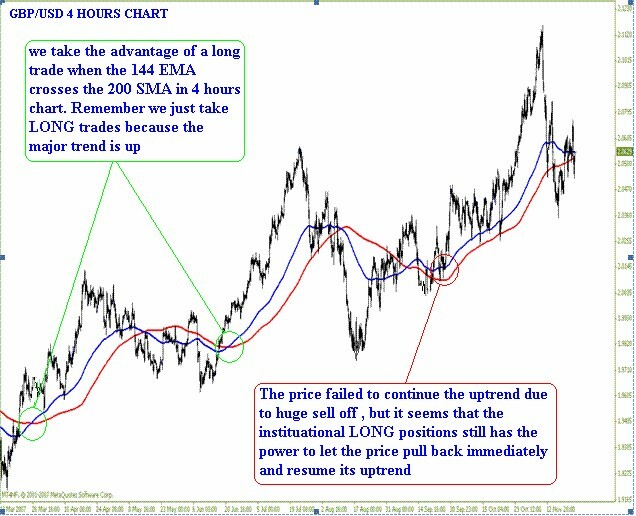 When a market is in an uptrend the shorter moving average tends to diverge quickly from the longer moving average and this makes the distance between two moving averages looks wider. This phenomenon indicates that the momentum (velocity of the price) of the price is rising. 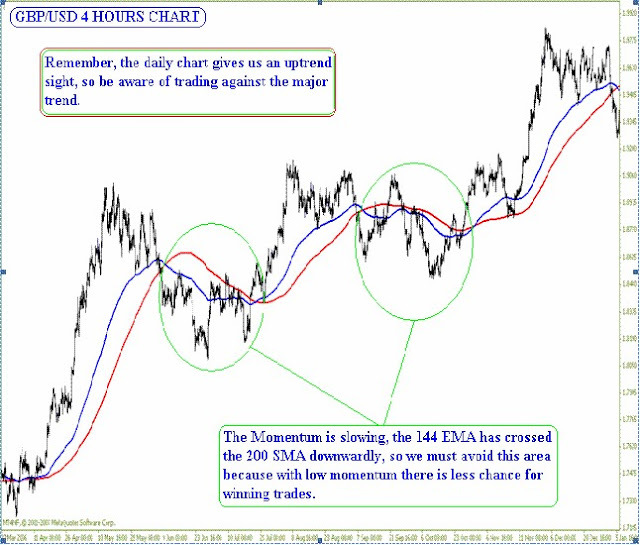 Otherwise, when two moving averages are converging after they diverged once earlier (Where we took the LONG trade), the price tends to pull back and this means the momentum of the market is slowing, so the LONG trade is about to be invalid and we must exit the market. Furthermore, two moving averages are on their way to cross over again but this time shorter moving average cross the longer moving average in opposite direction (Downward). The downward cross over of two moving averages gives us very valuable information in which the momentum has slowed into levels that the price can not rely on it anymore. A very weak momentum would means that the market is going to be lazy (Consolidation) so we must avoid this situation and wait till a new clear signal tell us what to do next. 100, 144, 200 for long term scale.